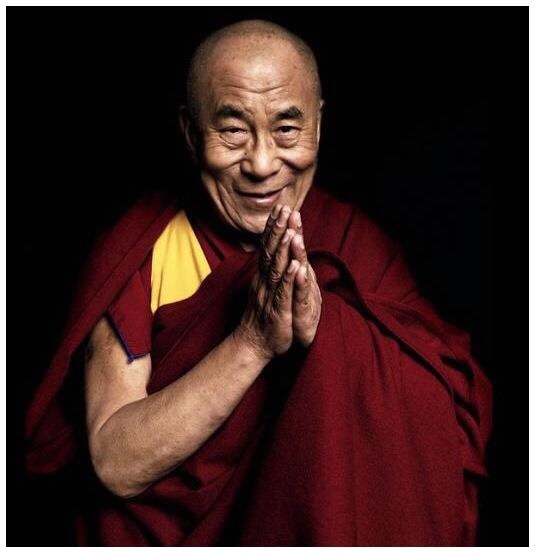 Happiest of birthdays to His Holiness The 14th Dalai Lama! Grateful for his continued presence and his persistent message of compassion as the vehicle of resolving the world’s problems. I’ve had the pleasure of attending three of his public talks, one of which was for his 80th birthday. He turned 80 during the talk, so the whole auditorium sang him happy birthday. May he live in in good health for many years to come, continuing to be a light of compassion and peace.